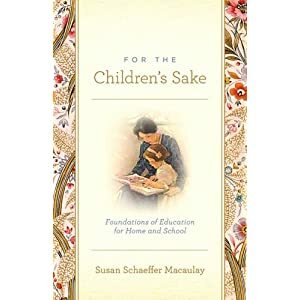 Recommended reading for parents and home educators alike. 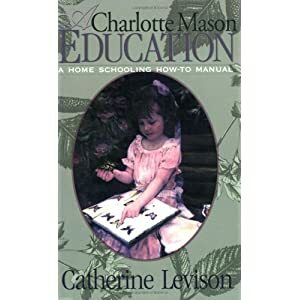 Best book I’ve ever read for practical, detailed examples of how to implement Charlotte Mason’s methods in my own home school. Start here if you just want to jump in and figure it out as you go! 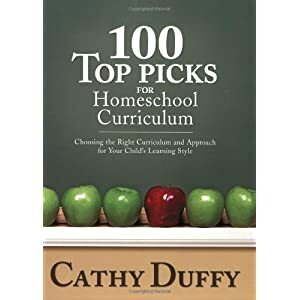 Excellent resource full of helpful lists and detailed curriculum descriptions. 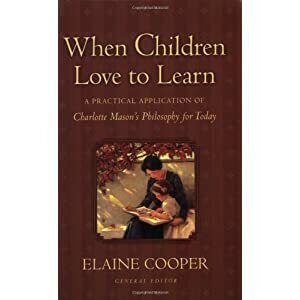 Indispensable for new home educators.